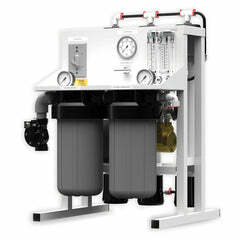 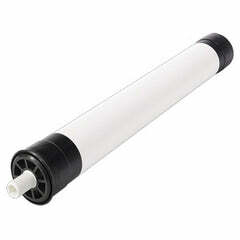 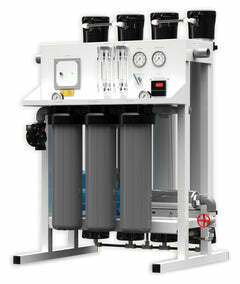 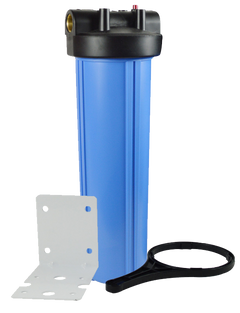 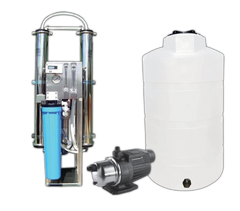 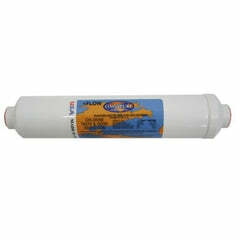 Pure-Q Reverse Osmosis Membrane - Highest quality original factory RO membrane for the Pure Q drinking water system. 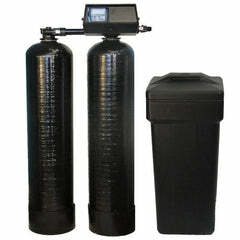 50 Gallons per day of clean water. 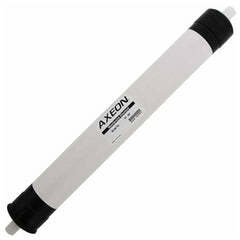 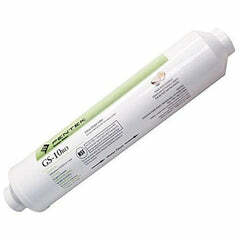 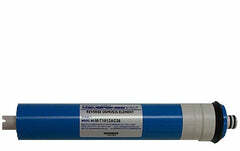 This RO water filter membrane does an excellent job of removing and reducing contaminants and chemicals. 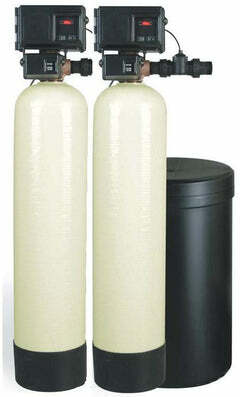 Usually changed every 3 years. 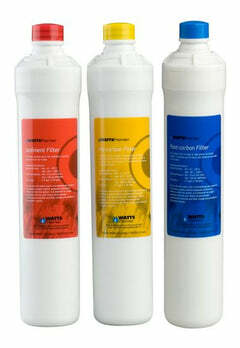 We also offer the other filters for this model in our store.